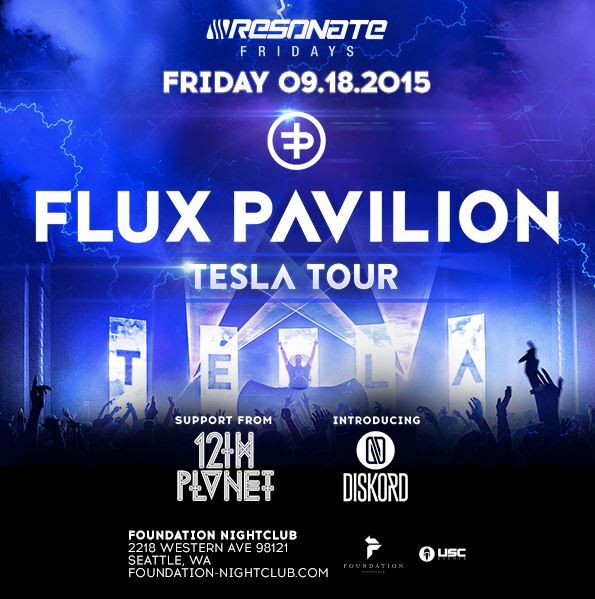 USC Events & Foundation Nightclub present Flux Pavilion: the Tesla Tour with 12th Planet & Diskord! This September will not only see the exciting release of Flux Pavilion’s much awaited debut album, “Tesla,” but the bass sensation will then take his new show on the road with a staggering two month fall tour of North America: the Tesla Tour! Alongside the “I Cant Stop” mastermind will be Skrillex’s mentor and SMOG Records head honcho 12th Planet and latest Circus protégés, one of the largest up and coming names in trap, Diskord. 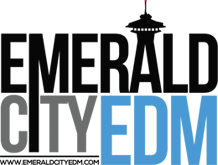 “Tesla,” out September 4th on Circus Records, will feature major guests including collaborations with 80’s Hip hop pioneers Soul Sonic Force from the eminent Afrikaa Bambaataa & the Soul Sonic Force crew plus Wilkinson’s “Half Light” vocalist Tom Cane, among many others. The album “Tesla, is named after the electrifying measurement of magnetic flux that is so often injected into his live shows. Expect loud and bright excitement for the Tesla Tour this fall! This show is now SOLD OUT.